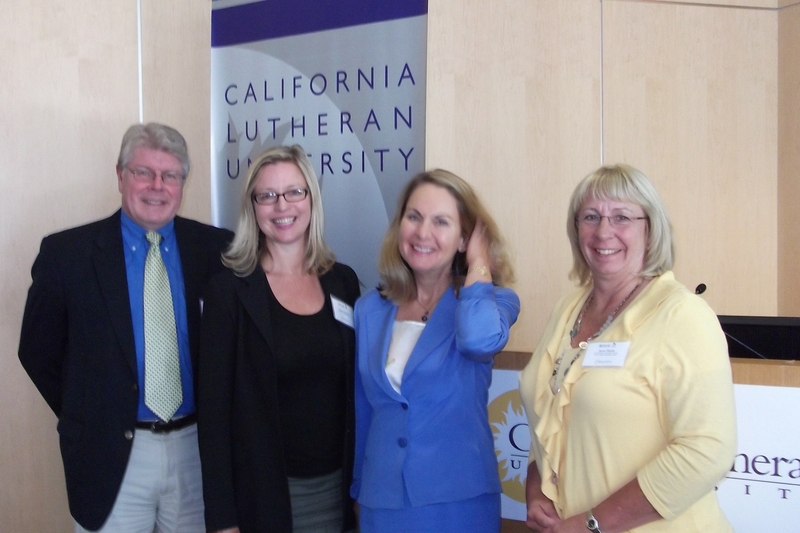 SAGE and Corwin staff recently spent a great day at Californian Lutheran University discussing all things publishing. We started the day with a key note talk from one of SAGE’s local authors. Professor Michalle Mor Barak is at the University of Southern California and has recently published the second edition of her award winning book Managing Diversity. She spoke on what motivated her to write her book and how she managed the writing process. Then SAGE and Corwin staff talked about some of the key changes that we are seeing in journal, college textbook and professional education publishing. 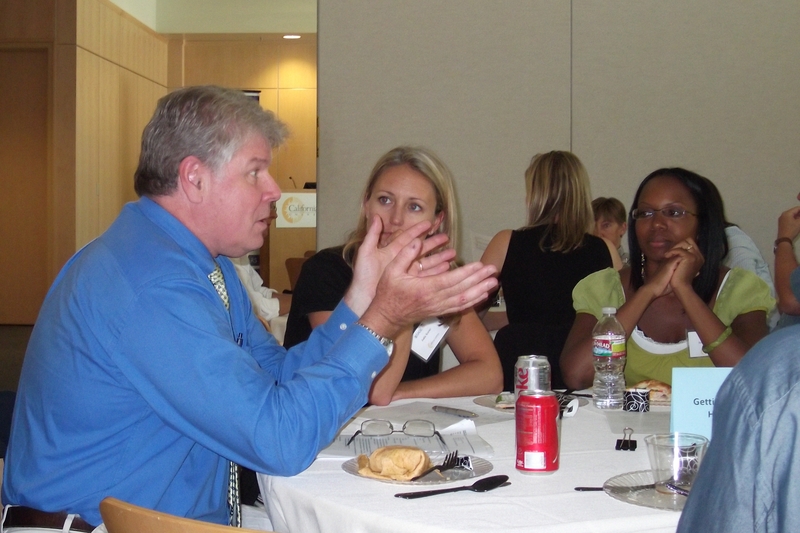 But the fun part of the day for me was a number of small group discussions over lunch which gave faculty a chance to ask detailed questions on all things publishing. At our journal table we covered everything from how do editors decide what to publish and what to reject through to the rise of open access journals. There is no doubt that there is a lot more skepticism about open access in the social sciences although we were able to report that our open access journal – SAGE Open – had just passed 500 submissions in a little over 7 months. Overall it was an enjoyable and informative day and something that I am sure that we will be doing more of in the future. This entry was posted in aaa DO NOT USE, SAGE Connection, SAGE news and tagged academic publishing, authors, open access, social sciences. Bookmark the permalink.